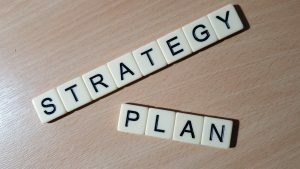 A strategy document serves a different purpose to a strategic plan. Confusion between these different documents causes good strategies to be described badly. At Excitant, we make a very clear distinction between these two documents: they have quite different purposes. · A strategy document explains the strategy. It documents the strategy. · A strategic plan details the plans to achieve that strategy. It documents the how plans for how the strategy will be implemented. These are quite different purposes. Therefore, they should be different types of document. Unfortunately, much of the advice that you may see on the internet, merges these two ideas. They call any documents that describe the strategy, a ‘strategic plan’. This suggests that a strategy is (just) a plan, a dangerous idea. (Even the Microsoft spell checker equates strategy to a plan. This is lazy thinking.) Strategy is not that simple. Such a simplistic approach fails to explain the thinking behind the strategy: the thinking that determines the plans. 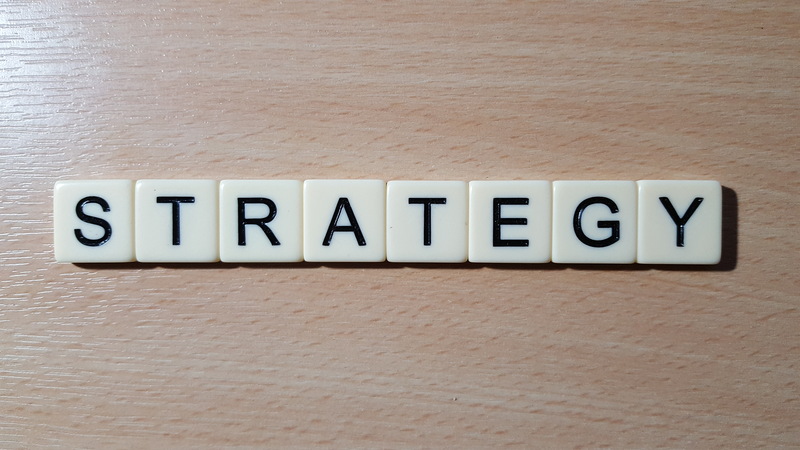 We see a lot of strategy documents (strategic plans) that leave out the underlying thinking and rationale for the decisions embedded in the strategy. This makes it much harder to explain the story of the strategy, and much harder for people to interpret the actions for themselves. They just have to follow the plan. Of course a strategy must be implementable. Strategy does not exist without action. But it is one thing to explain the strategies and the coherent actions that accompany it (a strategy). It is something else to explain the detailed plans of the strategy (a strategic plan). It is useful to think of strategy as a persistent pattern of behaviour over time. In a recent client’s case, the strategy, a pattern of behaviour and actions that would be incorporated into the way they managed their assets, determined their Asset Management plans, budgets and programmes of change, over the next 5 years. Think about the series of, perhaps, 9-18 month programmes of change. Each phase of the series, designed to implement part of the strategy. Some of these plans and budgets to implement this strategy were yet to be written. The plans will change more quickly than the strategy. The strategy frames and guides the set of strategic plans. The strategy provides a persistent pattern of behaviour across a coherent set of programmes of change and plans. The strategy document can easily include an appendix with an overview of the change programme. It is likely that the strategy will include a task to update the change programme to ensure it was consistent with the strategy and ensure it delivered the various parts of the strategy. When we are asked to “document the strategy”, we write a document so that people could understand the strategy, interpret it, and apply it themselves. A strategy from which more details plans, and programmes of change, could be derived. A document that explained the strategy and the thinking behind the strategy. Of course, there is always an overview of the major actions, investments and programmes of change. There is an alignment of projects. However these are NOT strategic plans. The plan for implementing the strategy, just as the plan for communicating the strategy, is more detailed. Before you start writing, be clear what you are trying to achieve. Whether you are documenting a strategy, or documenting the plan for the implementation of the strategy? Be clear what purpose you are serving.